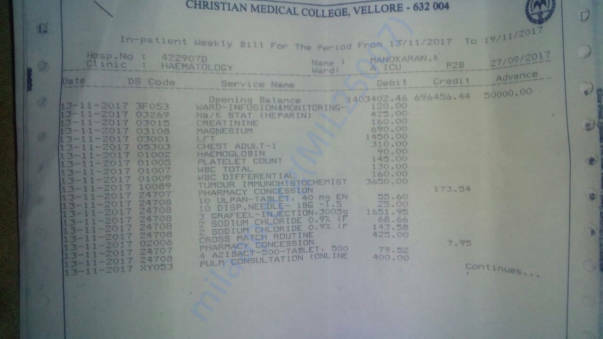 My father K.Manoharan aged 60 is suffering from Hairy cell leukimea..
We are treating him for the second time, he is in hospital past two months and given chemotherapy, it is curable within 1 month if hospitalized, we two daughters have struggled to pay 9 lakhs so far, still we need 10 lakhs and above for further treatment..
Kindly u people provide some funds in this tough time..
Manoharan passed away in the evening hours of Sunday (3rd December). 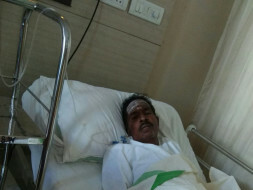 He was admitted to the ICU in the hospital since four days. 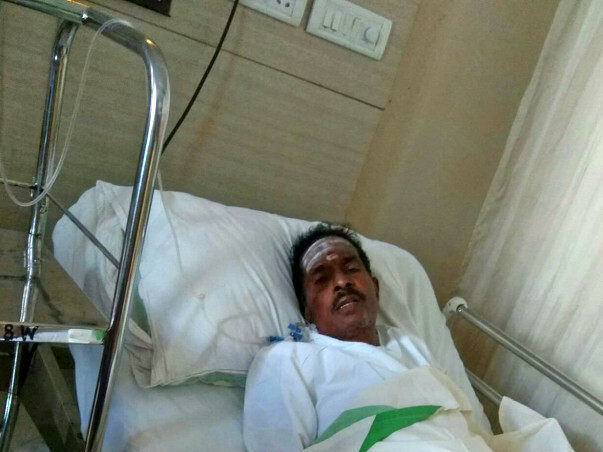 He underwent kidney failure and the hemoglobin level dropped, leading to a cardiac arrest. 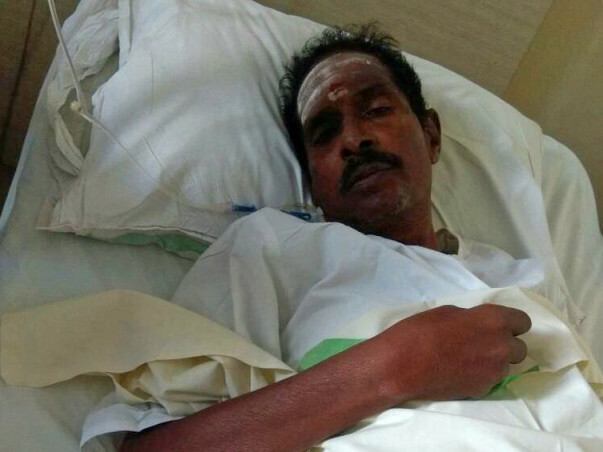 The family is grateful for all the care and support you’ve shown Manoharan. 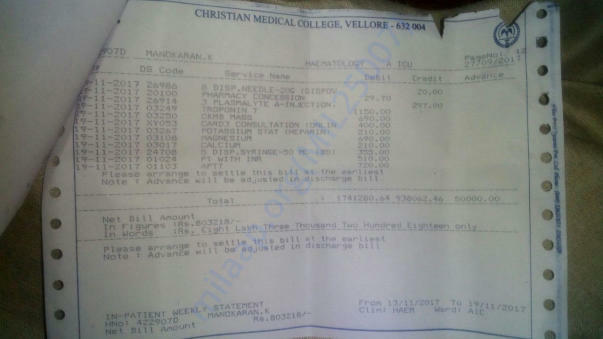 The funds will be withdrawn to settle the medical expenditure. May his soul find peace.Thank you for your continuous support and love.